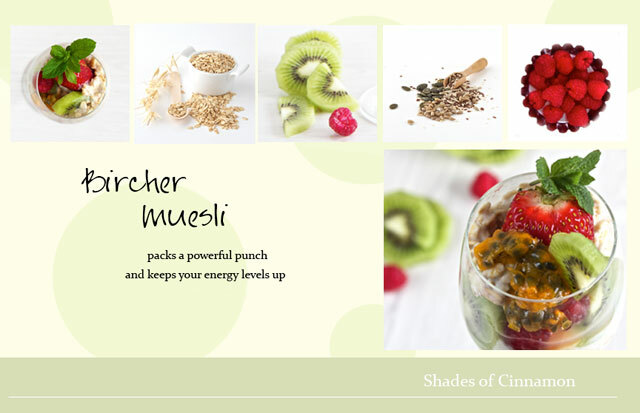 Bircher Muesli, packs a powerful punch and keeps your energy levels up . 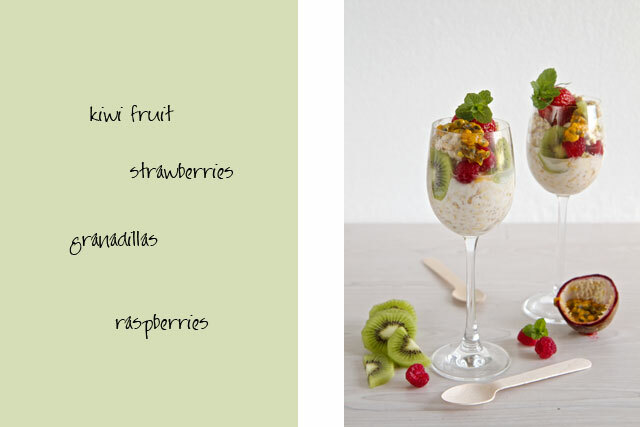 It comprises uncooked rolled oats and I have added flaked coconut, mixed seeds and nuts, fruit and Agave syrup making it a healthy, sugar free option for a nutritious breakfast. 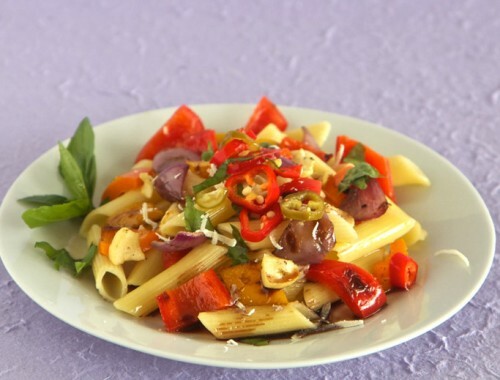 It is so simple to make and can be prepared the night before. 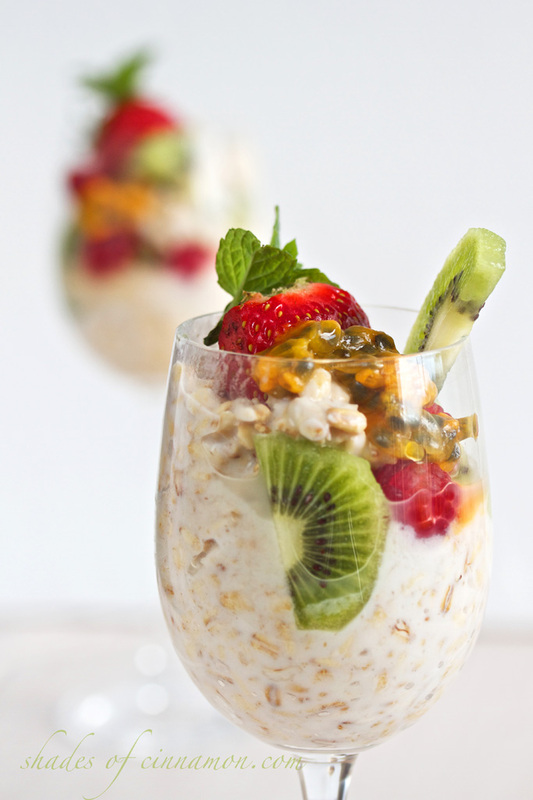 Pour the apple juice over the oats and keep in an airtight container in the fridge overnight. 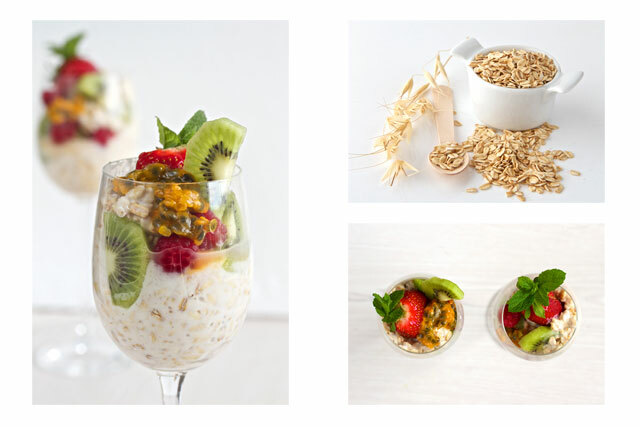 Add the ground nuts, seeds and coconut, and mix in the agave syrup(or honey), cinnamon and yoghurt and top with your favourite fruit and you have everything you need to keep your body powered for the morning. No cooking required. 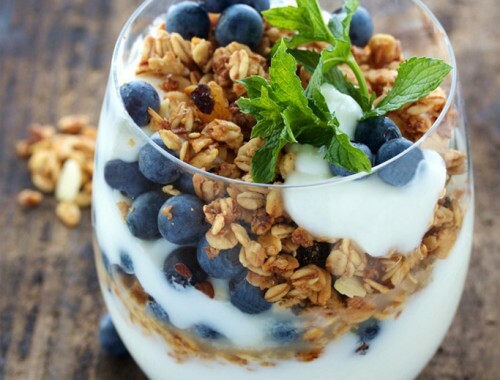 Pour the apple juice over the oats and leave in the fridge overnight. Grind seeds in a blender, and then grind the almonds, or leave them slithered as you prefer . They are more easily digested if ground. 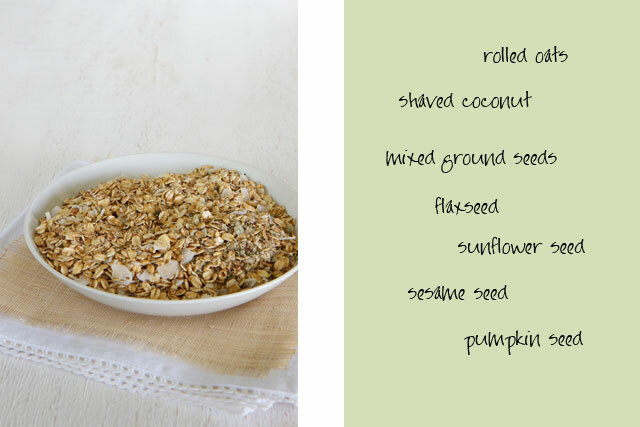 Combine oats, coconut, seeds , almonds and cinnamon in a bowl. Add the yoghurt and drizzle with agave syrup.